Students in Years 3, 5, 7, and 9 will participate in the annual national tests during Week 3 and 4 of Term 2, Tuesday 14th May through to Friday 24th May. Students will participate in Reading, Writing, Language Conventions (spelling, grammar & punctuation) and Numeracy assessments. All tests with the exception of the Year 3 writing test will be completed online. Parents/carers may withdraw children from the NAPLAN tests on philosophical or personal reasons however the withdrawal notification must be completed on the official withdrawal document which can be collected from the front office of the school. For further information about NAPLAN please contact the school or visit: www.naplan.edu.au. 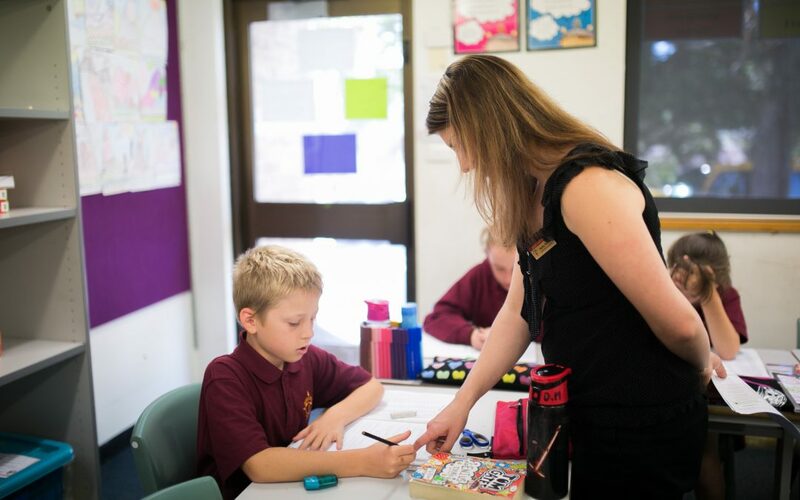 Although the NAPLAN tests are a measure of individual student understanding of literacy and numeracy across developing year levels, the compilation of the data provides a valuable insight into the way we teach and identifies areas for improvement at Mount Compass Area School. Please note: the withdrawal documentation must be completed and lodged with the school by May 10th 2019.